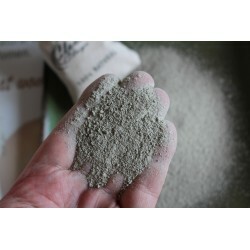 150g of Natural Clay Fine Powder That Makes 15 Natural Clay Face Masks that are Packed Full of Goodness. BECAUSE CLEAR SKIN STARTS WITH YOU! 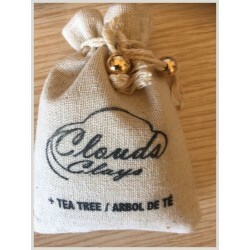 FREE DELIVERY To Anywhere In Europe & UK and to the Majority of the World. 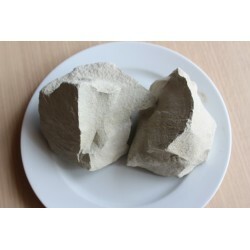 Your order will always be shipped the same working Day (Deliveries can take up to 14 days to some countries). You can pay securly through SSL with a credit/debit card or use PayPal or Amazon. We now accept Crpto currencies. 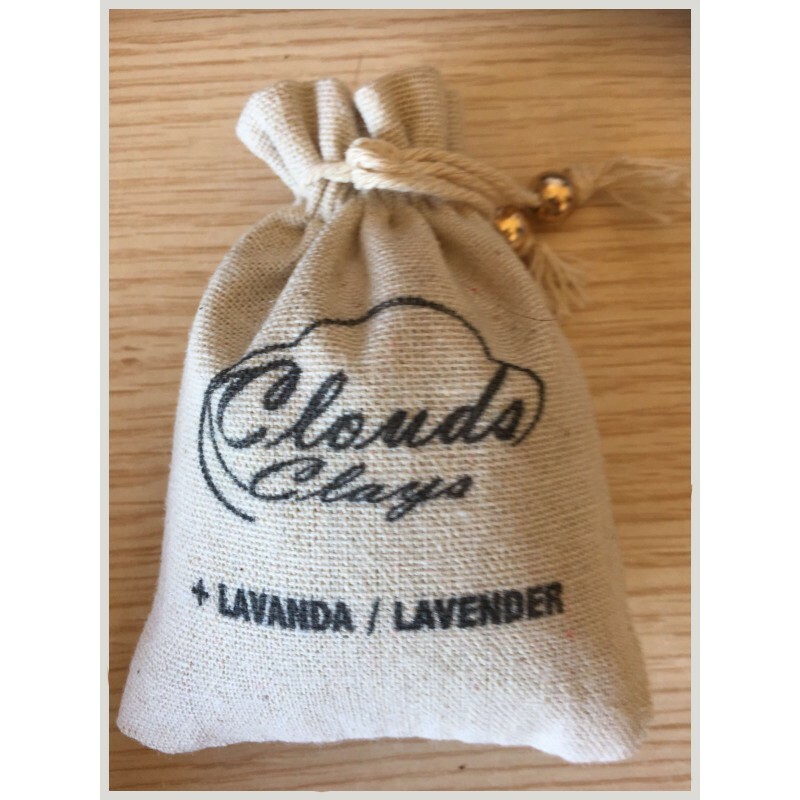 Having lavender oils infused into clouds natural clay is incredibly calming and relaxing and beneficial in the treatment for acne. 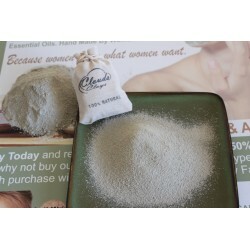 Use our face cay masks for blackheads, whiteheads, pimples, zits, spots, boils, sunburn, rosacea, eczema and every type of breakouts benefits from the lavender oil within the natural clay mask. Lavender oil helps relax mussels and relieves joint pain healing the damaged skin. 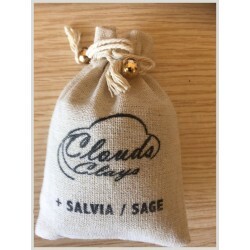 Clouds Natural clay face masks with lavender oil have anti-fungal properties and act as an antiseptic that helps insect bites and minor irritations. 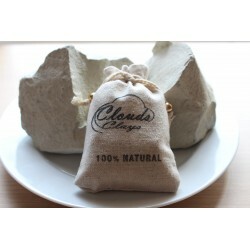 Using Clouds natural mud clay mask or DIY detox clay masks on a regular basis draws out impurities and dirt like a magnet that result in better skin as it exfoliates, detoxifies, tones and tightens. 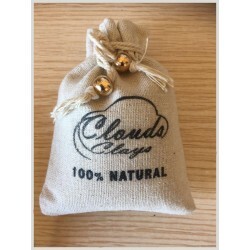 The benefits of Clouds natural clay masks reduce acne, facial scars and fine wrinkles, resulting in a more youthful and healthier look. 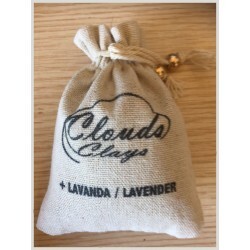 Improve your circulation with added lavender oil infused with our natural green clay helping you to look flush and bright. 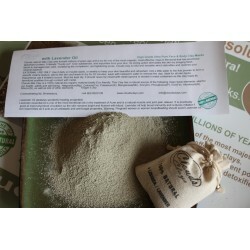 You deserve this special treat, so try our millions of years old natural marine clay with infused Lavender oil today.